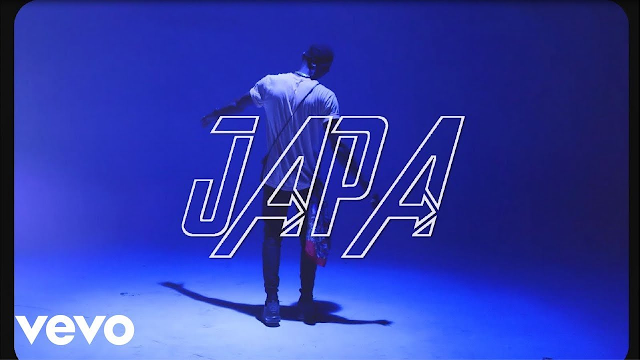 Music star Spyro is joined by DMW star Dremo & Big Brother Naija finalist Tobi Bakre for the music video for the trio's sleeper hit "Japa". Gifted vocalist Spyro who impacted the scene with his smash "Funke", which featured Davido and Mayorkun cannot be stopped at this rate. The visual for "Japa" is directed by Lucas Reid, and features a appearance from comic personality MC Lively.